Choice Medwaste provides Delaware Medical Waste Services and Disposal in New Castle, Kent, and Sussex Counties, Wilmington, Bear, Dover, Rehoboth, Milford, Smyrna, Middletown, Hockessin, and all other areas of Delaware. If you wish to keep your business local and partner with a company who puts the customer first please let us know when you are free to learn more about our services and business philosophy! Bruce & Matt have proudly grown up around Delaware their entire lives. Bruce attended Glasgow High school and went on to get his Undergraduate and Masters Degree at The University of Delaware. 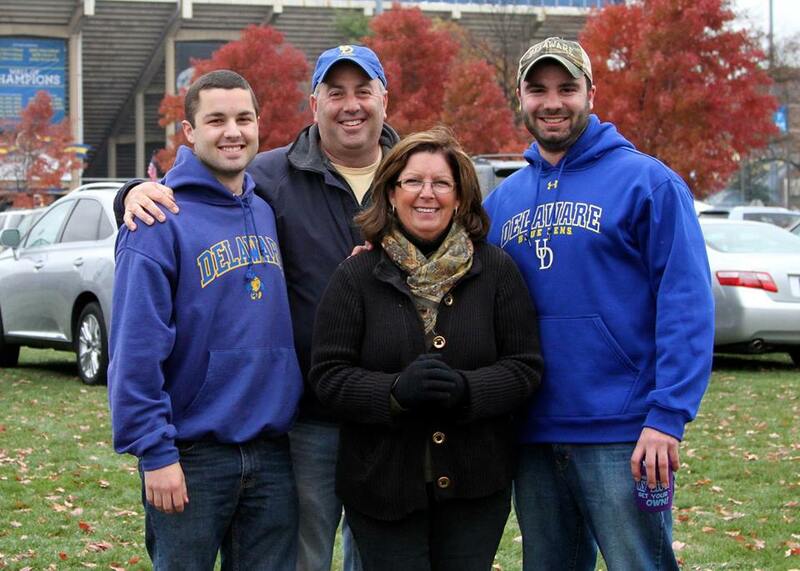 Matt went to Independence, Archmere Academy, and then graduated at The University of Delaware. Both are committed to providing the best local option for medical waste in the state and its neighboring communities. To learn more about Delaware Medical Waste, please browse our resources including regulatory and important information from the Delaware Department of Natural Resources and Environmental Control (DNREC) and the National Waste Recycling Association – Healthcare Waste Institute. If you’d like to learn more about our sharps disposal, medical waste hauling, or other services, please fill in our form on the right or give us a call 302-262-8261.